What if I can’t find any work? How am I going to sort my taxes out? Should I really leave the security I have with my current employer? Who do I get insured with? BUT, four years on and still a locum pharmacist (part-time now), it’s a decision I DEFINITELY do not regret. You see, flexibility is key for me and this line of work provides that. I can organise time off on MY terms and I certainly do not have an issue with finding or being offered work. 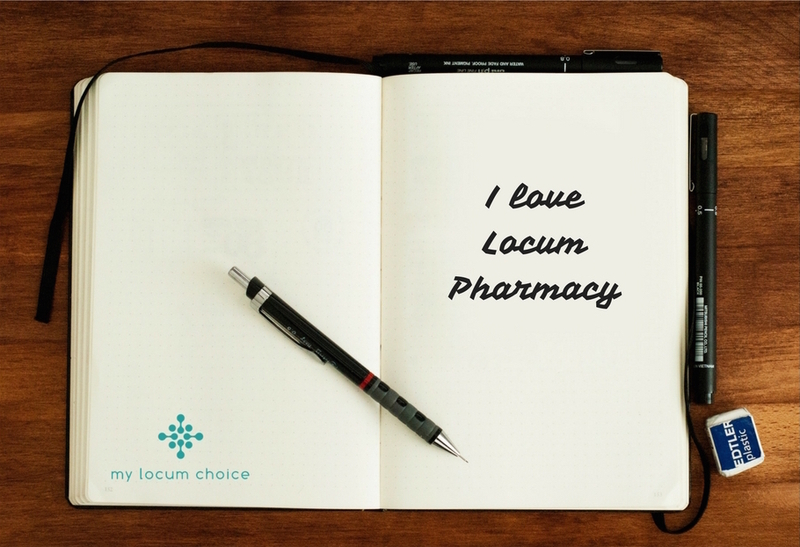 Being a locum pharmacist has allowed me to upskill in other areas of life all while providing the security I was weary about in the beginning. But all that time ago, I wasn’t equipped with the experience that I have today. 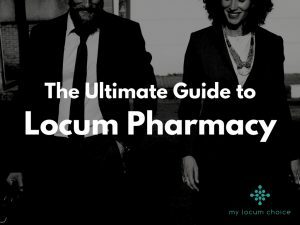 I broke into the world of locum pharmacy without many resources and minimal support. I was learning the ropes the old school way by just “getting stuck in there” and making mistake along my oscillating journey. 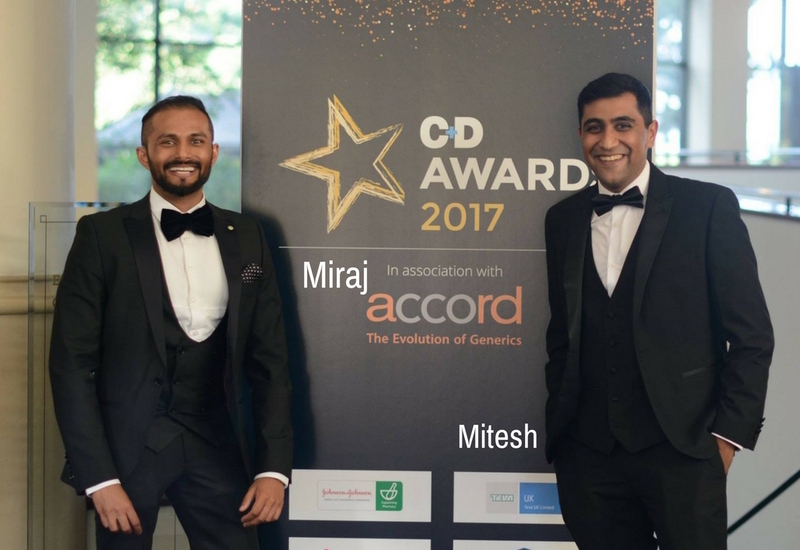 Then, I came across a new platform called My Locum Choice and the guys who run it, Miraj and Mitesh. They’ve helped me so much in my journey as a locum, providing easy solutions to improve my bookings, workflow and general locum life. They’ve been imperative to the career I have today. In order to begin your locum pharmacy career and that you’re able to complete a shift lawfully and safely, there are some things that are essential for you to have completed. Below is a checklist of items that you can go through but we’ve extended this list to include items that are so desirable in today’s competitive environment, that they are now essential. If you have any questions regarding these, then please don’t hesitate to contact us at helpdesk@mylocumchoice.com. We know this is obvious but we want to be thorough in this guide. Please check your registration on the GPhC website here and print off your responsible pharmacist notice here. Make some copies and upload it to Google Drive so you can access it from any pharmacy you work quickly. You have to be insured to work in a pharmacy to cover you if any claims are made against you. The NPA and PDA and having been insured with them throughout the whole of our locum pharmacy careers, we advise on getting your insurance through them. Click here for more information. In order for your employer to make sure they’ve recruited a suitable individual to work with vulnerable people, such as young children, they require you to have a DBS Check. Without this, it will be very hard to find employment. We provide a quick and easy solution for this at an industry leading price. It is HIGHLY recommended that you get a locum enabled Smartcard that you can use in any of the pharmacies you are working at. Please don’t rely on the Smartcards of the staff you’re working with. The PSNC has detailed information about your Smartcard and you should contact your Local Registration Authority (RA) and organise this with them. They will instruct you as to what you need to do. 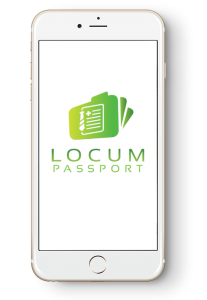 The Locum Passport App, we believe, is another essential tool when ‘locuming‘ because it will save you time when joining agencies. Anything that saves time is a real bonus and this works well. For more information about the app, click here. 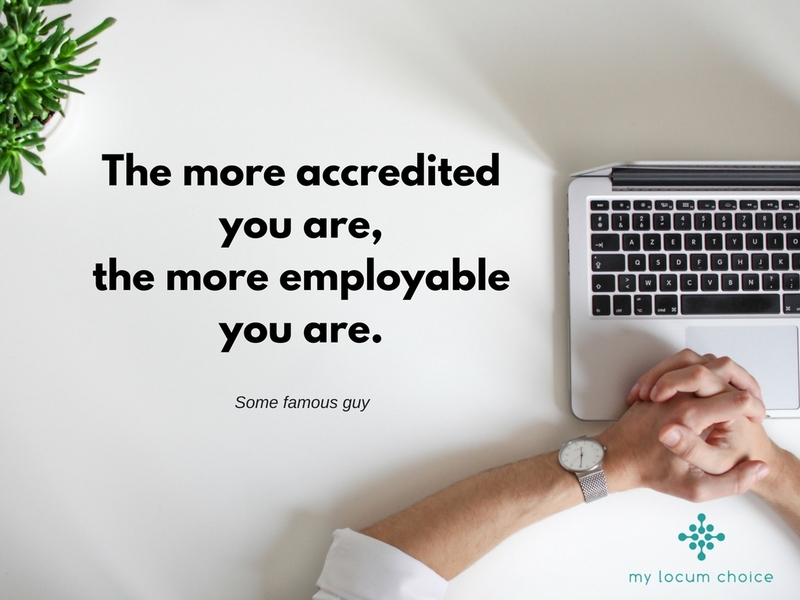 Below are the essential accreditations you need to begin working as a locum pharmacist. Without them, it will be difficult to secure employment so make sure they’re refreshed and up-to-date. Smoking cessation is another desirable accreditation and will be utilised where pharmacies offer this service. The great thing about locum pharmacy is that you’re free to manage time on your own schedule. However, this freedom does come with extra responsibility in terms of managing your money and being very organised. Because you’re not tied into a contract and you don’t have a permanent employer, you’ll have an administration overhead to consider. You’ll need to claim for the shifts that you’ve completed, organise invoices and sort out your tax returns, amongst others. Here, you’ll find advice and resources to make sure you’re on top of things. 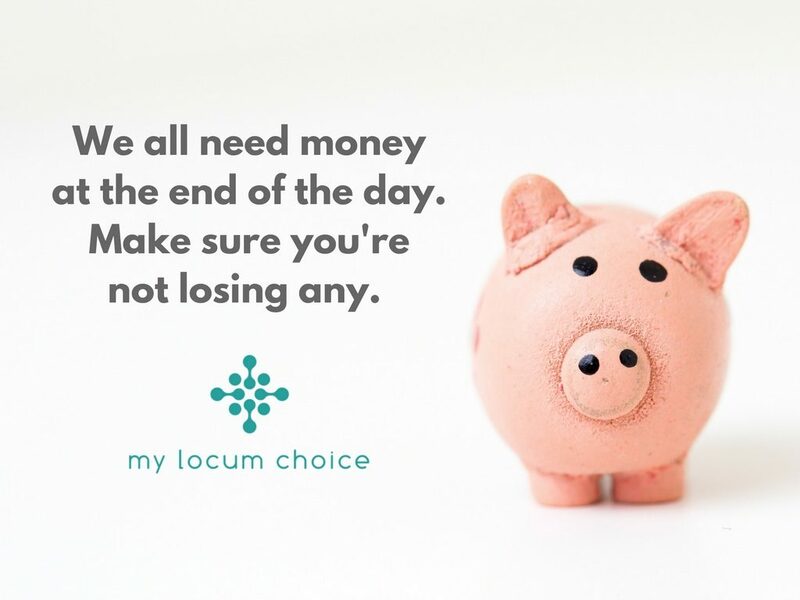 One of the most popular queries My Locum Choice receives is around tax returns and the best way to go about this. You can, of course, do everything yourself but it can be a headache, there is room for mistakes and you may be leaking money at the end of the year. That’s why they have partnered with Cobley Desborough, an accountancy firm that they trust and is who I also use. Their advice and service are second to none and they help me maximise my earnings at the end of the year. For a small fee, this option is really worth considering. We can’t stress the importance of keeping organised. My Locum Choice has created some free templates for you that will help you keep on top of your locum pharmacy shifts. Like any other skill, the more you locum, the better and more comfortable you will become at it. Your first weeks or months can certainly be daunting but with time and experience, your confidence will grow. Walking into an unknown pharmacy will become a breeze in the park. You’ll understand how to orchestrate a pharmacy team quicker. Plus negotiating locum rates with better success will happen. 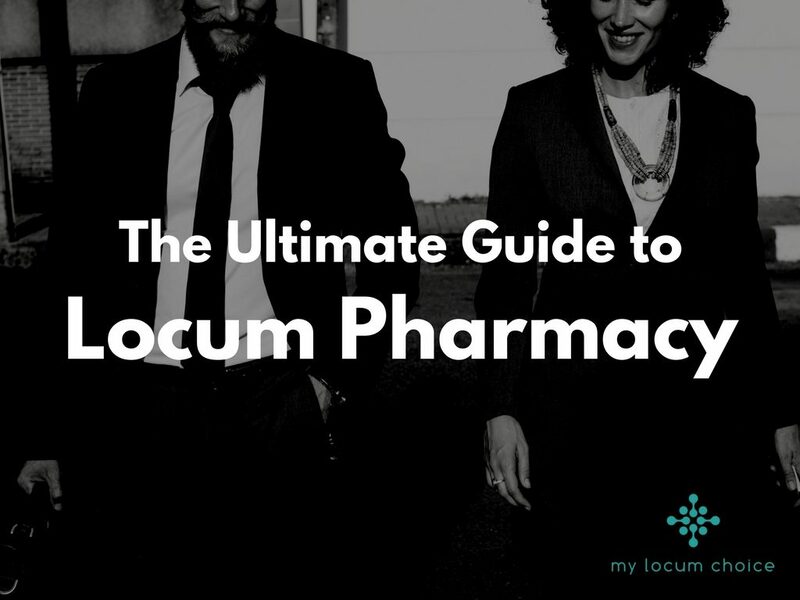 Let’s talk about a few things you can do to help you master the art of locum pharmacy quicker. Unfortunately, locum rates are not what they used to be 10 years ago mainly because of supply and demand. You will come across potential employers who will ask you to work for a specific wage. However, if this rate is not representative of your expertise, then you must negotiate for a better rate. Now, you’re not always going to negotiate a better deal and that’s just life. It’s up to you if you want to take the shift or not. However, by practising negotiation, you’re developing an excellent transferable life skill that will no doubt boost your confidence. Essentially, as a locum pharmacist, you’re running your own business. And when you run your own business, you need to expose yourself in order to get new business. That’s where networking and marketing yourself can really help. Through digital platforms, connecting with others, such as locums, pharmacists and employers, is easier than ever before. Make sure your LinkedIn profile is at it’s best, you’re connecting with colleagues on Facebook and you’re networking effectively at events. Building relationships with those people and businesses that matter to you is everything. To understand more about how to market yourself effectively through digital channels, have a look at the guide, Mastering Digital Pharmacy. If you have any questions or queries to the information in this guide or would just like a chat with us, then please don’t hesitate to get in touch with us at helpdesk@mylocumchoice.com. You can also get us on Facebook and LinkedIn. This guide was written by My Locum Choice with the help of Saam Ali of Pharmacy Mentor.